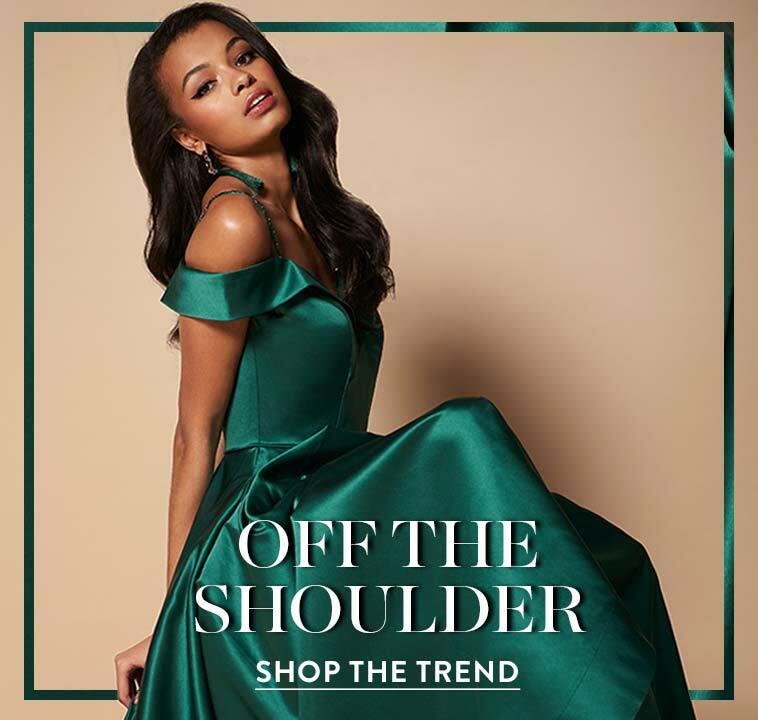 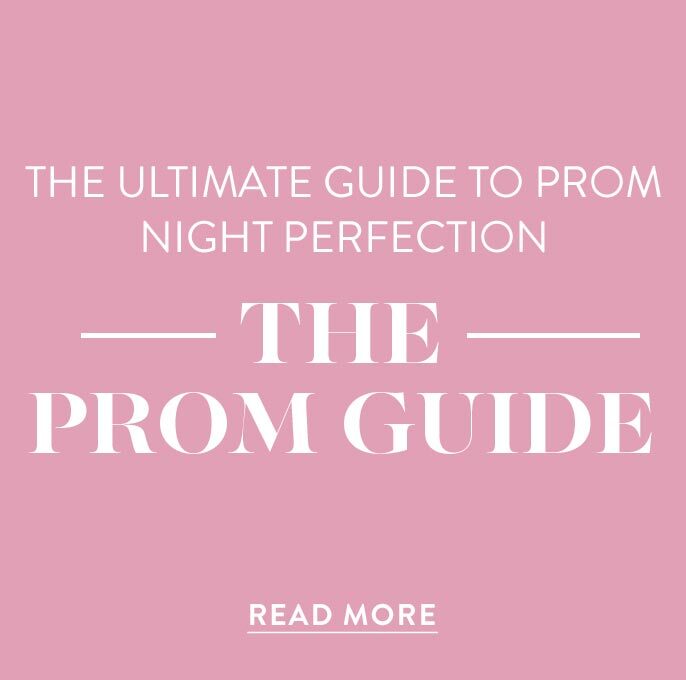 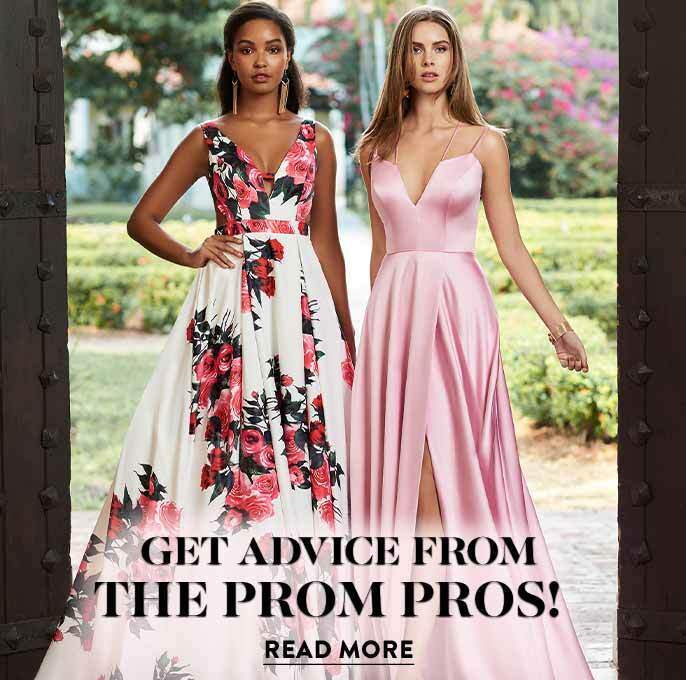 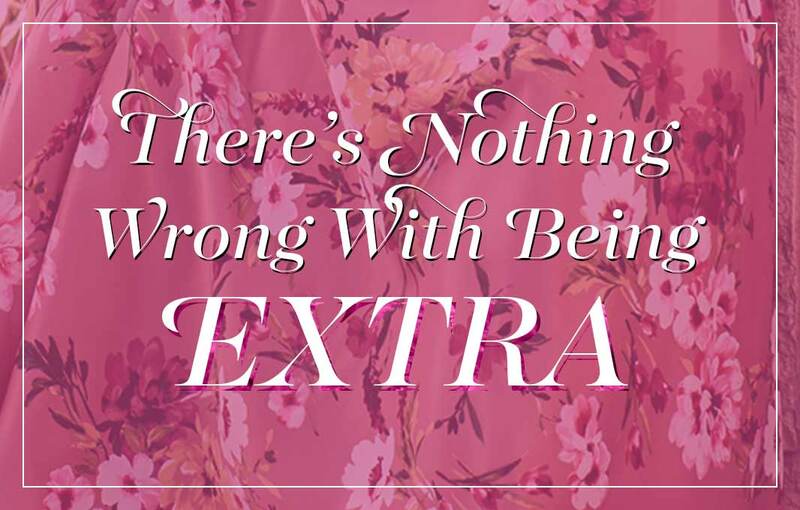 In need of a classic designer dress for prom 2019? 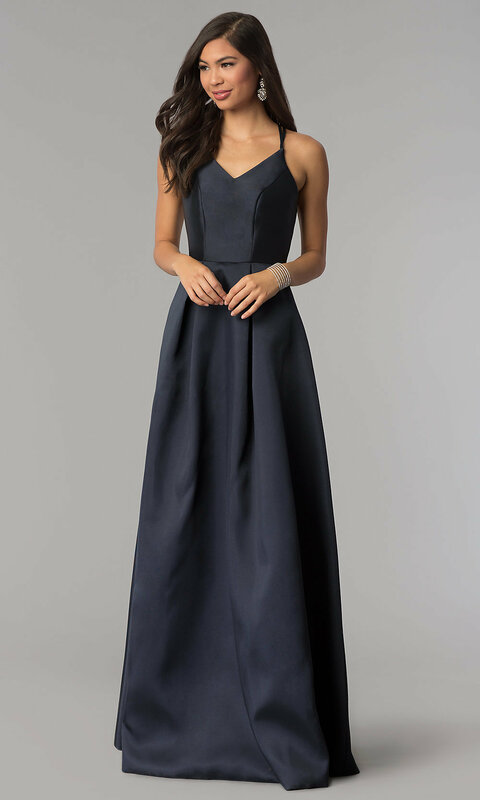 Check out this long v-neck prom dress by Harper and Lemon. 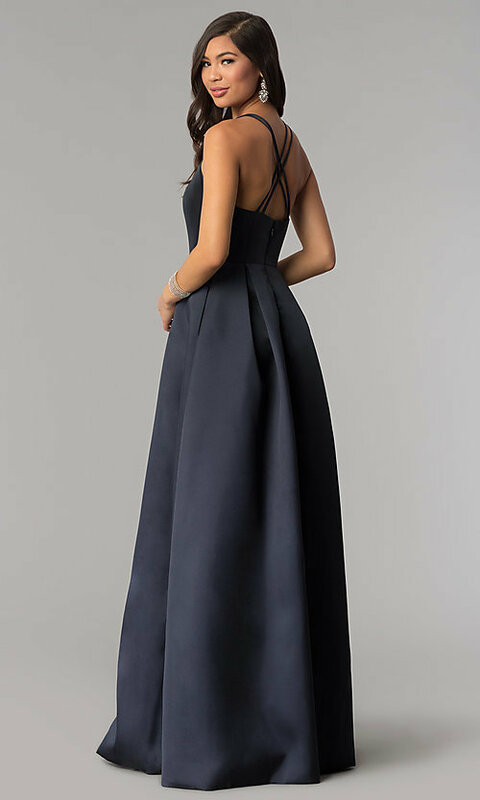 With a traditional, yet figure-flattering a-line silhouette, this sleeveless formal dress flares beautifully from the natural waistline with box pleats for added volume. Thin spaghetti straps provide support to the alluring v-neckline on the structured bodice of this elegant evening dress. For a classy and sophisticated look at your next formal event, wear this Harper and Lemon long v-neck prom dress.